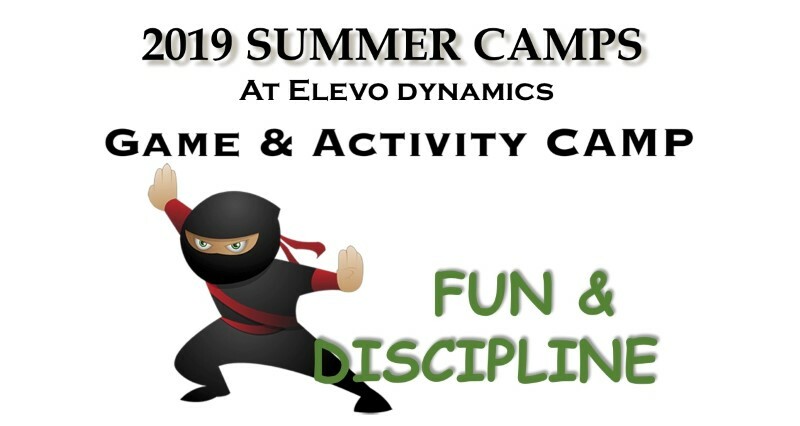 NERF Wars and Sword Battle Tactical Summer Camp! on the action we are able to create in our 1600 square foot event space which we set up as a battle ground for a fun and exciting camp your child won’t forget. We will practice battle drills, team tactics & so much more. Summer? Our Outdoor Fun Survival & Shelter Build Off Camp is it. Grand Prize. This camp will be Epic so don’t miss out! To sign up follow the link below or see the front desk.